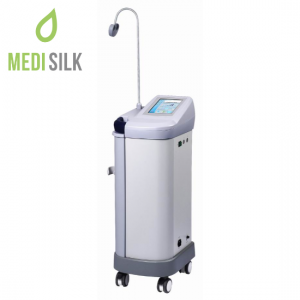 810nm Fiber Coupled Diode Laser technology is the next level in professional hair removal. HL Pro offers operators portability and efficiency for lasting results and pleasant treatment procedures for the patients. 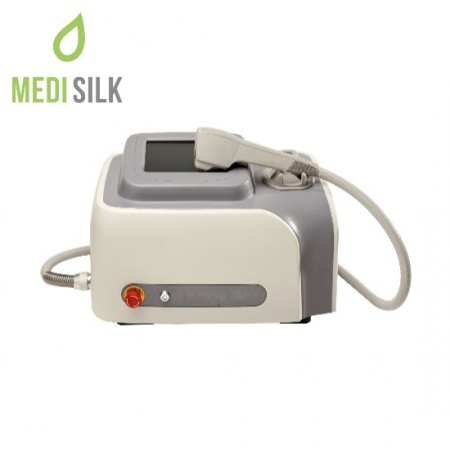 Using an innovative design, placing the laser inside the mainframe, unlike traditional depilation light based systems, this us a much easier to operate cosmetic device, that had a light hand piece. Further, this design decision helps with proper energy uniformity, making the beauty machine much more efficient. 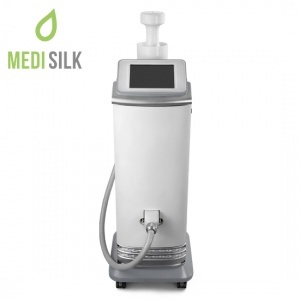 With the added bonus of the cutting edge Sapphire Touch cooling system, patients will experience virtually zero discomfort and pain, having their skin well protected from potential burning. HL Pro is based around FCD or Fiber Couple Technology. This means it utilizes an array of micro lenses, which couple the light from a multitude of diodes inside a single-core multi-mode fiber. 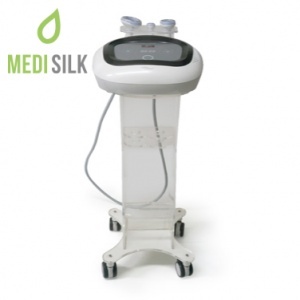 The highly energized laser is then transmitted to the hand piece to achieve lasting hair removal. 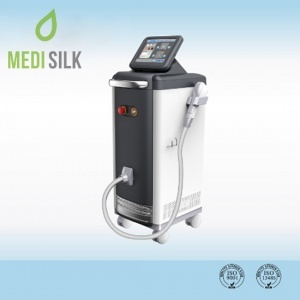 Opting for such placements of the laser, makes the laser depilation machine much more energy efficient, guaranteeing better energy distribution for better and prolonged results. 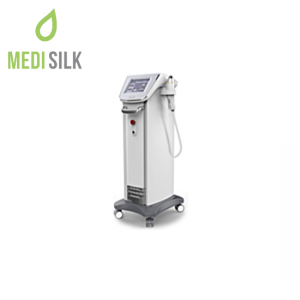 The laser beam has a 810nm wavelength – virtually the gold standard in the cosmetic, and more precisely – the hair removal, industry. And to add extra protection and better the experience for the patient – the Sapphire Touch system for cooling has been integrated into the device.